With just four days to go before the new Divinity Original Sin RPG game is successfully funded via Kickstarter a new hour long gameplay trailer has been released after Larian Studios teamed up with Let’s Play purveyor quill18. The Divinity Original Sin trailer obviously shows very early footage of the game and does not represent the final product, however is does give you a good feel for the game and what you can expect from the final version when it releases. The Divinity Original Sin RPG project is currently over on the Kickstarter website looking to raise enough pledges to make the jump from concept to production. 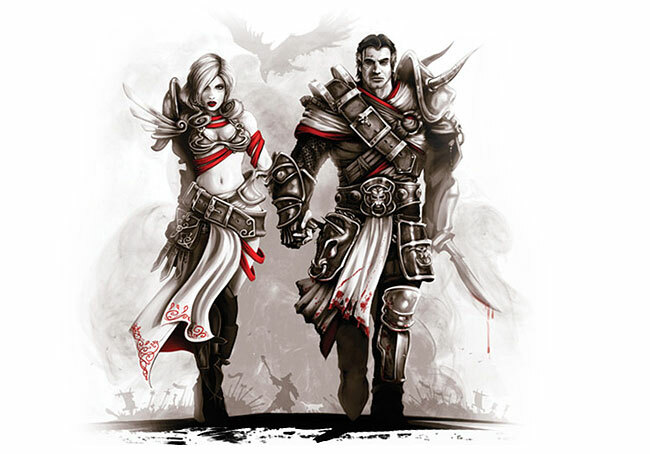 So if you think Divinity Original Sin is something you could benefit from, visit the Kickstarter website now to make a pledge and help Divinity Original Sin become a reality. But don’t delay as there are only four days remaining to become a backer.